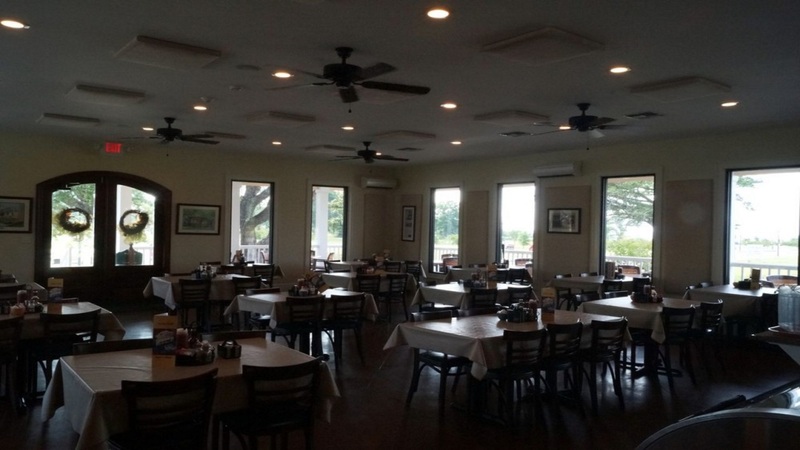 In November 1994 the Hirsch family opened Harbor View Cafe in Pass Christian, MS. The family relocated to Mississippi from New Jersey where they owned and operated Ozzies restaurant in Long Port for 11 years. Harbor View quickly became a popular spot with friendly service, great food and a picture perfect view of the Pass Christian Harbor. In August 2005 Hurricane Katrina destroyed the Cafe. 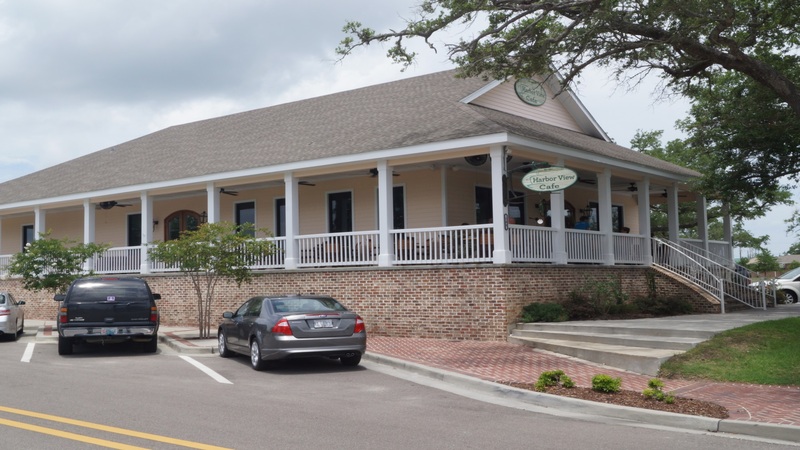 In March 2006 the Cafe reopened further off the water in Long Beach by Dana Hirsch-Barrett (the original chef/owner) and her Husband Chef Thomas Barrett formerly of the four star restaurant La Provence in Lacombe, Louisiana. In January 2011 the owners completed construction on its new location 1 block off the beach on Jeff Davis Avenue in Long Beach. Harbor View Cafe has finally gotten its view back and has once again become the restaurant where tourists and locals meet and eat. Our current location offers a beautiful view from the windows and porch overlooking the Long Beach Harbor, and Jeff Davis Avenue. In 2017 the restaurant has changed management, we are dedicated to maintaining the quality of food, service, and atmosphere that Harbor View Cafe has always been known for.